This article first appeared in The Edge Financial Daily, on November 18, 2015. 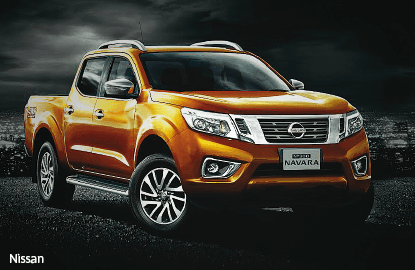 INTERESTED in getting a closer look at the all-new Nissan NP300 Navara? If so, then check out Edaran Tan Chong Motor’s (ETCM) ongoing test-drive carnivals to see how the “Ultimate Pickup” performs. The carnivals are being held at key ETCM branches across the nation this weekend, and customers can also pre-book units at the events. 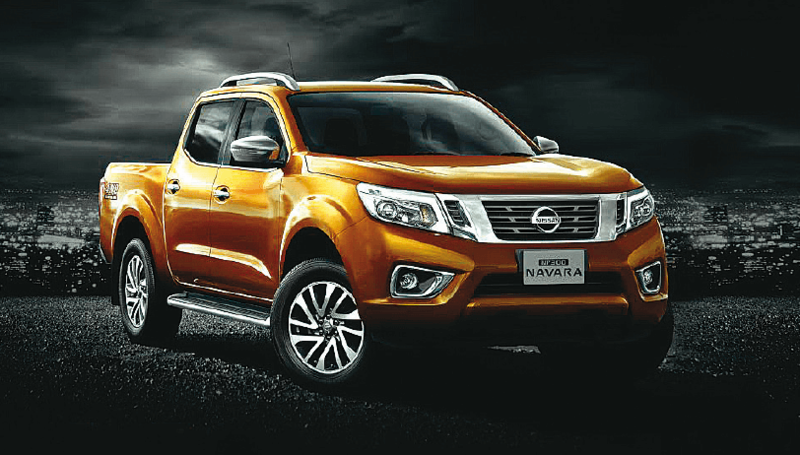 “We are aware that pickup truck fans here have been eagerly waiting the arrival of the Nissan Navarra NP300, the ‘Ultimate Pickup’ — the successor to the Mother Trucker. So we are pleased that the time has come for us to be able to invite everyone to take on the NP300 Navara at our test-drive carnivals, ahead of its official launch here,” said ETCM executive director Datuk Dr Ang Bon Beng in a recent statement. On Friday and Saturday, test-drive carnivals will be held at ETCM Sungai Petani, Kedah, while on Saturday and Sunday, they will be on at ETCM showrooms in Semabok, Melaka; Petaling Jaya, Selangor; Southgate, Kuala Lumpur; Kota Baru, Kelantan; Kota Kinabalu, Sabah; and Kuching, Sarawak. Information on Nissan’s 80 years of pickup heritage can be found at www.np300navara.com.my. For more information on the test-drive carnivals, visit www.nissan.com.my or call ETCM’s Nissan customer care centre at 1800-88-3838.